It's time for this year's CalChess State Open Championship. It's being organized by Berkeley Chess School during September 1-3 at Crowne Plaza Silicon Valley N- Union City, 32083 Alvarado-Niles Rd, Union City, CA 94587, USA. To register for the tournament or know more details please check http://www.berkeleychessschool.org/event/bcs-summer-quad/ . 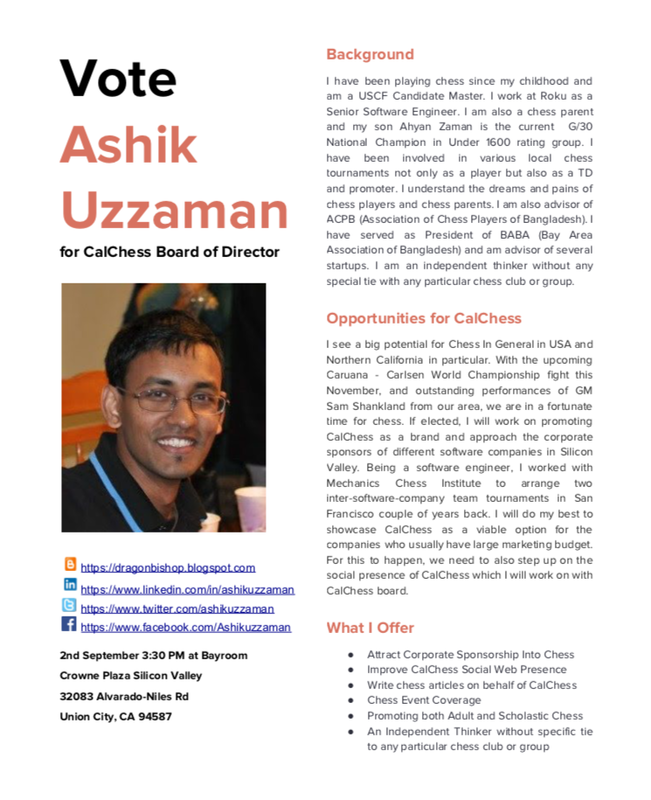 This year I will be running for the general election of CalChess Board of Directors which will be held in the 2nd day of the tournament in the same place. The board is comprised of 8 members each serving for 2 years. Every year 4 of the 8 positions are open for re-election. So this year's 4 positions will be contested by the following candidates. If you are a CalChess member for at least last 1 month and are 14 years or older, you are eligible to vote in person. If you find your name in the following list, please come to vote - http://calchess.org/membership_list/membership_list.txt . You can vote 1 to 4 candidates. But if you vote 5 or more candidates, your ballot will be declared invalid. I hope you will give me a chance to serve you as a board member by voting me as 1 of your 4 choices. Let me tell you why. I have been playing chess since my childhood and am a USCF Candidate Master. I am also a chess parent and my son Ahyan Zaman is the current G/30 National Champion in Under 1600 rating class. I have been involved in various local chess tournaments not only as a player but also as a TD and promoter occasionally. Chess runs in my family and I understand the dreams and pains of chess players as well as chess parents. 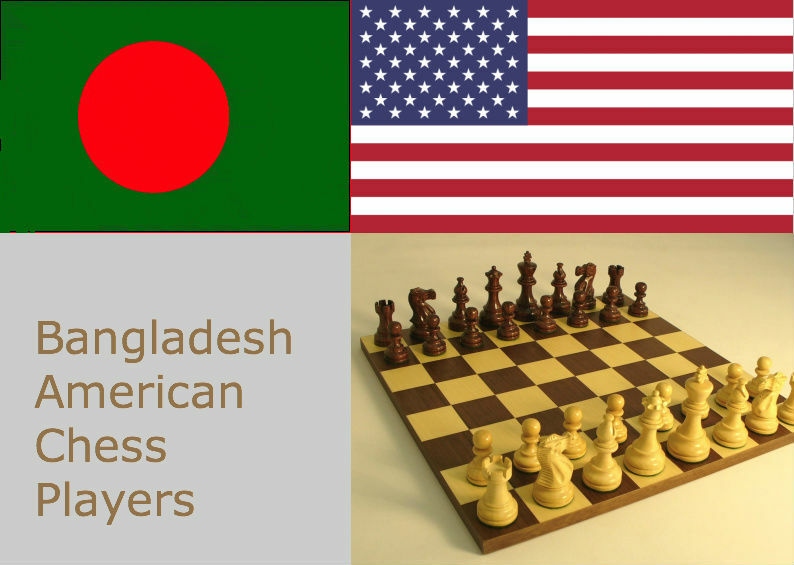 I am also advisor of ACPB (Association of Chess Players of Bangladesh). 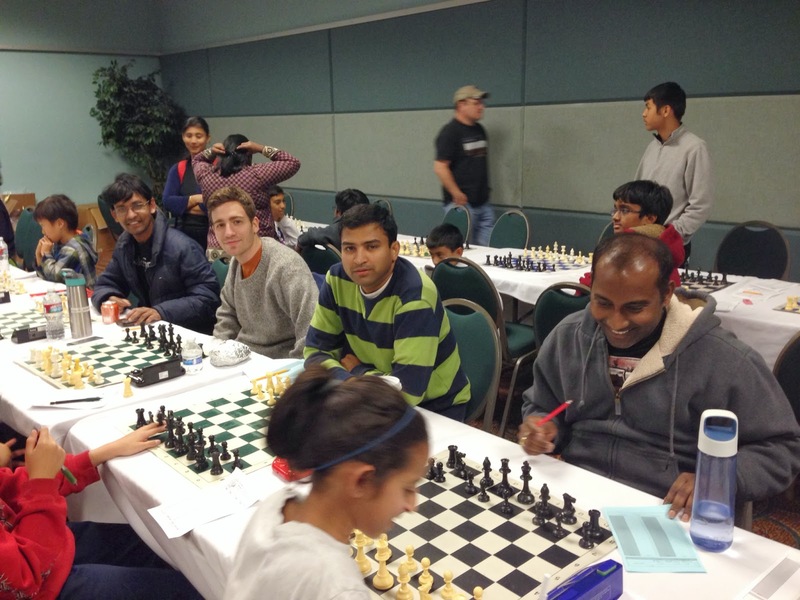 Outside of chess, I have served as President of BABA (Bay Area Association of Bangladesh) and am advisor of several startups. Balloting will be open to eligible CalChess members. See Lynn Reed or Ruth Haring onsite to vote. You must pick up and cast a ballot IN PERSON, No exceptions!